Trusting that God has a plan for your life is a major tenet of faith, but it’s difficult to let go and hand over the reins to God—this prayer from the Sisters of Life can help. Recently, I wrote a piece on humility and included a link to the Litany of Humility, a prayer that helps you become humble enough to submit to God’s plan (and it works, trust me). But there is another piece to that mission. It’s not enough for us to let go—we need to trust that God will take care of us. That’s where this prayer comes in. The Litany of Trust includes the following petitions and more. From the belief that I have to earn your love, Deliver me, Jesus. From anxiety about the future, Deliver me, Jesus. From the fear that trusting you will leave me more destitute, Deliver me, Jesus. From resentment or excessive preoccupation with the past, Deliver me, Jesus. From the fear of being asked to give more than I have, Deliver me, Jesus. From the belief that my life has no meaning or worth, Deliver me, Jesus. That your love goes deeper than my sins and failings, and transforms me, Jesus, I trust in you. That not knowing what tomorrow brings is an invitation to lean on you, Jesus, I trust in you. That you are with me in my suffering, Jesus, I trust in you. That your plan is better than anything else, Jesus, I trust in you. For a downloadable PDF of the Litany of Trust from the Sisters of Life, click here. Check out this video for more. 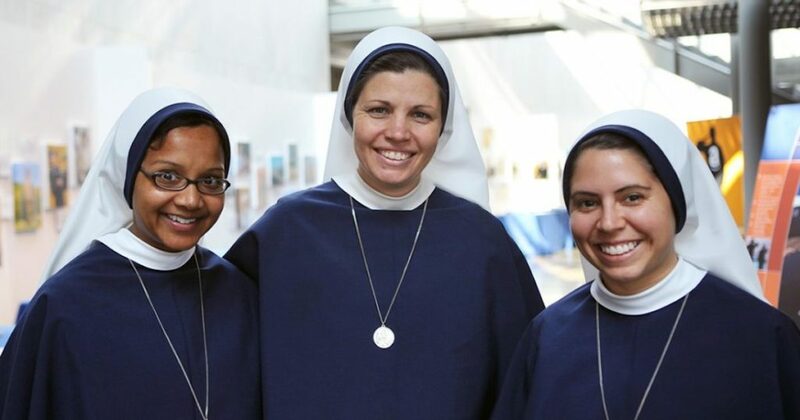 Who are the Sisters of Life? To carry out their vow to protect the sacredness of life, the Sisters welcome pregnant guests to live in the Holy Respite of one of their convents, assist pregnant women in need of practical assistance through Visitation Mission, host retreats, and serve as Respect Life Coordinators for the New York Archdiocesan Family Life / Respect Life Office. In protecting the sacredness of life, the Sisters truly give witness to the dignity of the human person. This article was originally published on the Magis Center blog. It has been republished here with permission. What If I Stink at Trusting Jesus? Lindsay Rudegeair is the content coordinator for the Media Team at Ascension. 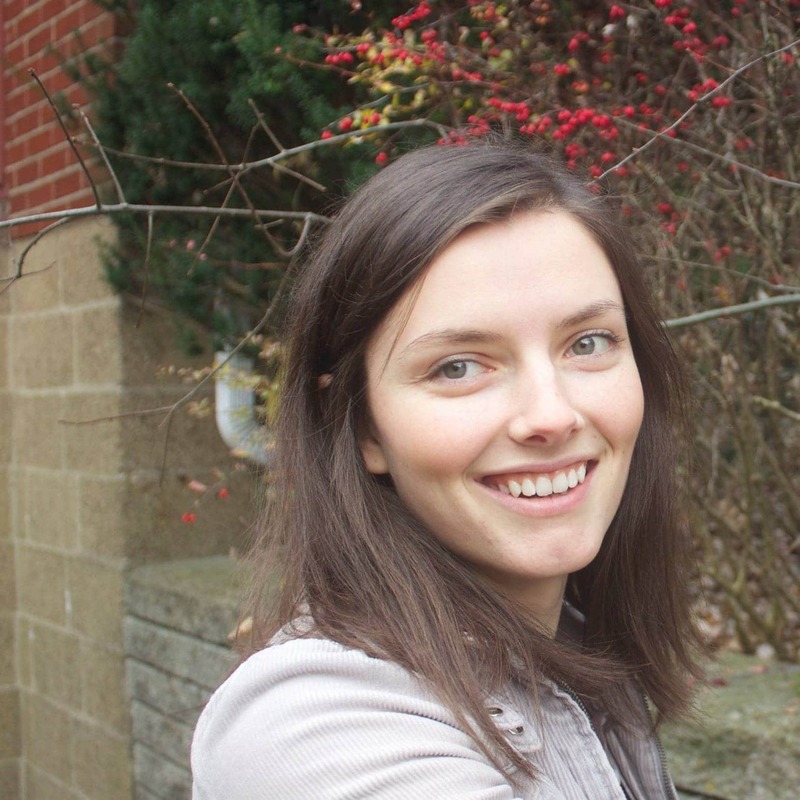 After graduating from Franciscan University, Lindsay was able to combine her love of writing, philosophy, and fellowship as administrative coordinator at the Hildebrand Project and later as managing editor of Magis Center. She currently lives near Philadelphia, Pennsylvania with her husband and enjoys walks, hot coffee, and dreaming in short stories.